Why Choose Us About us 1, the company professional to produce Silane Coupling Agent. 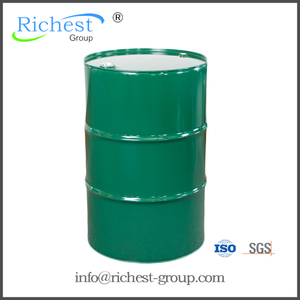 , Ltd focus on the R&D, manufacture and sales of coupling agent, coupling agent monomer, coupling agent intermediate and other coupling agent products. Since established in 1997, Chenguang has formed a complete industrial chain of silane coupling agent, and has become one of the largest manufactures in China. 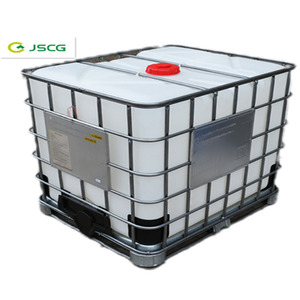 Hangzhou Jessica Chemicals Co., Ltd. These formulations normally incorporate silane coupling agents, film-forming resins, lubricants and antistatic agents. Enhances the strength performance both initially and after wet-conditioning, of cured polyester resin composites filled with silica, glass fiber, silicates and many metal oxides. Enhances the wet electrical properties of many mineral-filled composites, such as crosslinked polyethylene and polyvinyl chloride. It is also used as a surface modifier for fillers and pigments used in thermosetting plastics, thermoplastics and elastomers, as well as a polymer component in surface coatings. Besides its headquarter in Wuhan Economy and Technology Development Zone, Co-Formula owns a R&D center and production facilities located in Wuhan and Tianmen. R & D department Co-Formula o wn our R&D department, and has established long-term cooperation with domestic and international universities and research institutions and realized combination of production,study and research. 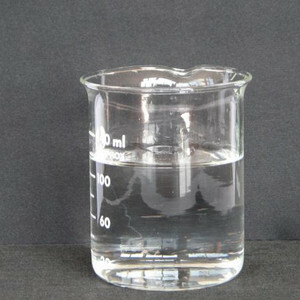 Silane Adhesive 3-Methacryloxypropyltrimethoxysilane 2530-85-0 Solubility: Silane AH570 is soluble in ethanol, methanol, isopropanol, acetone, benzene, toluene, and xylene. After hydrolysis it is soluble in water with adequate stirring if the pH is adjusted to 4.0. Enhances the wet electrical properties of many mineral-filled and reinforced Crosslinks acrylic type resins improving adhesion and durability of adhesives and coatings. The primary amine function reacts with a wide array of thermoset, thermoplastic, and elastomeric materials. In the area of resin sand casting, the product can be used to reinforce adhesiveness of resin silica sand and to imporve the intensity and moisture resistance of molding sand. In the production of glass fiber cotton and mineral cotton, the moisture resistance and compression resilience can be improved when add it into phenolic binder. 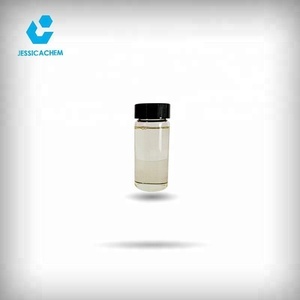 Complete The most complete silane products in China, which can meet various needs of customers from all industries . or it is 20-30 days if the goods are not in stock, it is according to quantity of the order. Q5: Do you provide samples 9 is it free or extra 9 A: Yes, we could offer the sample for free charge but do not pay the cost of freight. 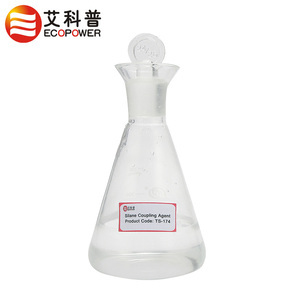 3 Chemical plant 1993 Y-Chloropropyltrimethoxysilane,rated as National New Producs 1997 Transformed to Qufu Wanda Chemical Industry Co. ,Ltd 2001 Joined CAFSI(China Association of fluorine and silicone industry) 2002 ISO9001&ISO14001 Certified(silanes production) 2010 Shanghai Xinda Chemical industry Co.,Ltd. Established 2010 Shanghai Wanda Orgonosilicon New Materials Co.,Ltd. (2) Invasive treatment (containing this coupling agent) to glass fibre, can improve the wet mechanical property and electric property of glass fibre reinforced composite material. (3) In wire and cable industry, when used to treat EPDM system stuffed by pottery clay and crosslinked by peroxide, it can improve consumption factor and specific inductance captance. These polymeris are widely used in coating, adhesive and sealing agent, providing excellent adhesion and durability. 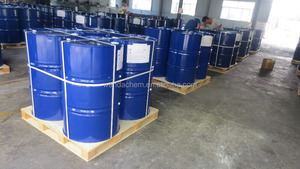 3 Chemical Factory 1997 transformed to Qufu Wanda Chemical Industry Co., Ltd. 2010 opened Shanghai Xinda Chemical Industry Co., Ltd. in Shanghai 2012 Shanghai Xinda Chemical Industry Co., Ltd.
Alibaba.com offers 167 silane a-174 products. About 32% of these are plastic auxiliary agents, 27% are coating auxiliary agents, and 25% are surfactants. A wide variety of silane a-174 options are available to you, such as coating auxiliary agents, plastic auxiliary agents, and water treatment chemicals. You can also choose from free samples. 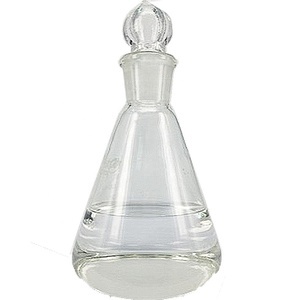 There are 89 silane a-174 suppliers, mainly located in Asia. The top supplying country is China (Mainland), which supply 100% of silane a-174 respectively. 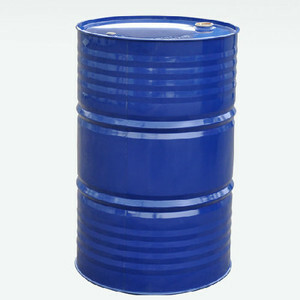 Silane a-174 products are most popular in Domestic Market, North America, and Eastern Asia. You can ensure product safety by selecting from certified suppliers, including 53 with ISO9001, 37 with ISO14001, and 14 with ISO/TS16949 certification.